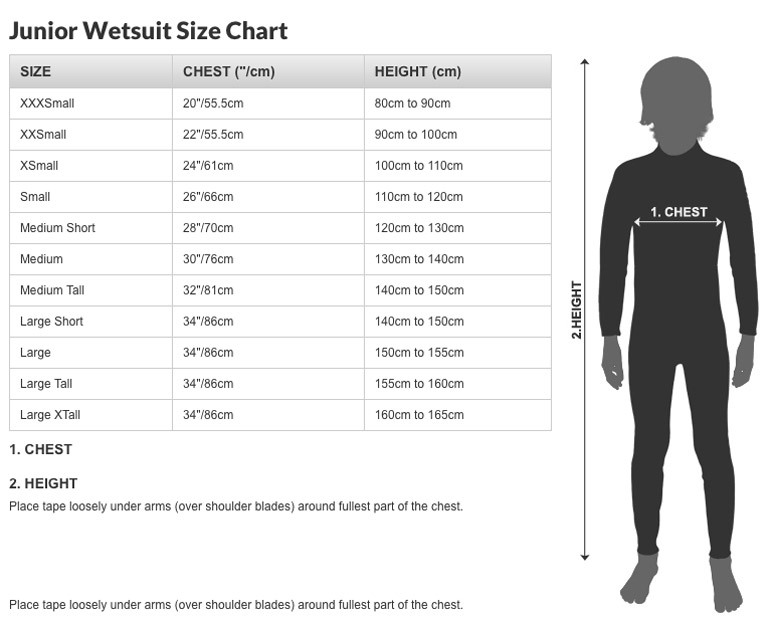 Comfort isn't just a necessity for a surfer but it's also something that Osprey's brand new summer wetsuits have at the forefront of their design. 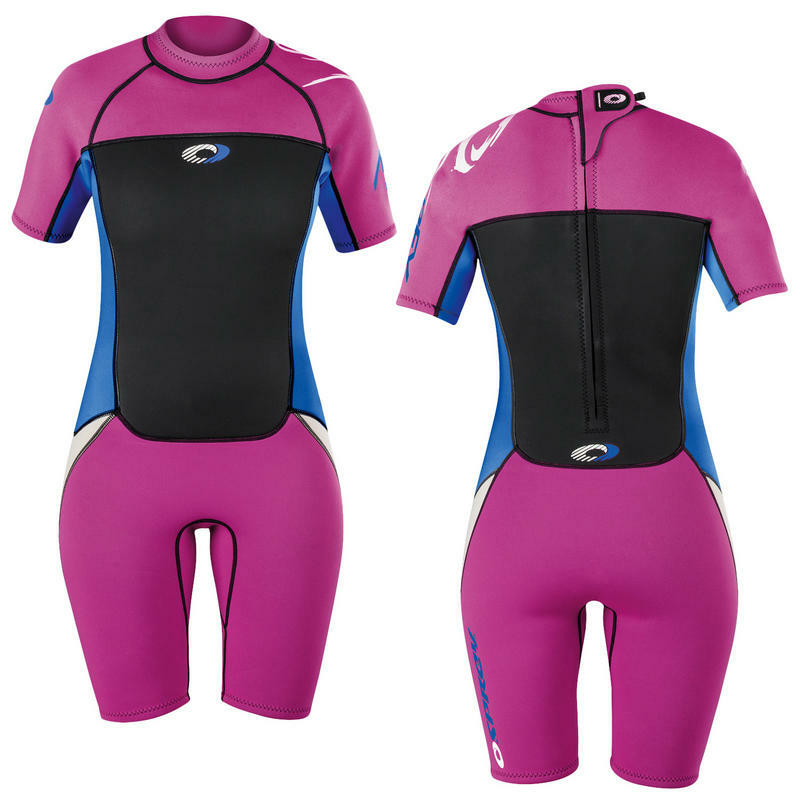 An ergonomic panel design provides the shorty wetsuit with the snuggest of fits whilst anti-rub openings on areas including the wrists, thighs and neck reduce the risk of rashes and abrasions. 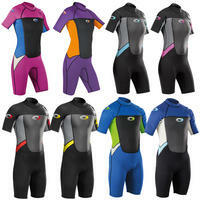 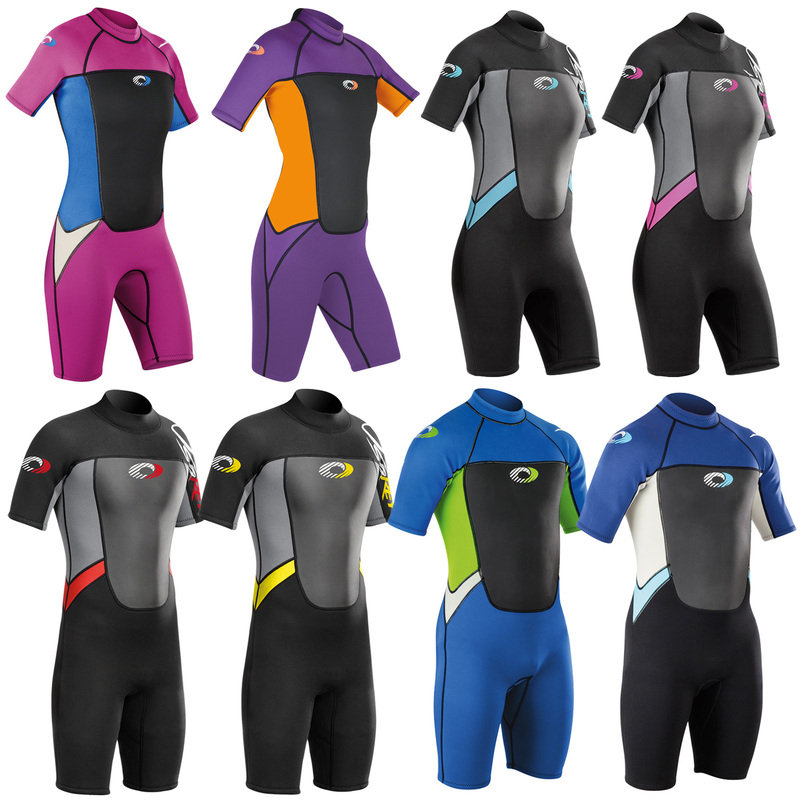 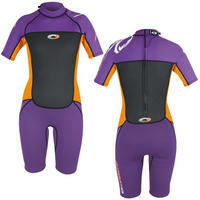 Tough and durable full-length back zip ensures that the wetsuit is easy to change in and out of. 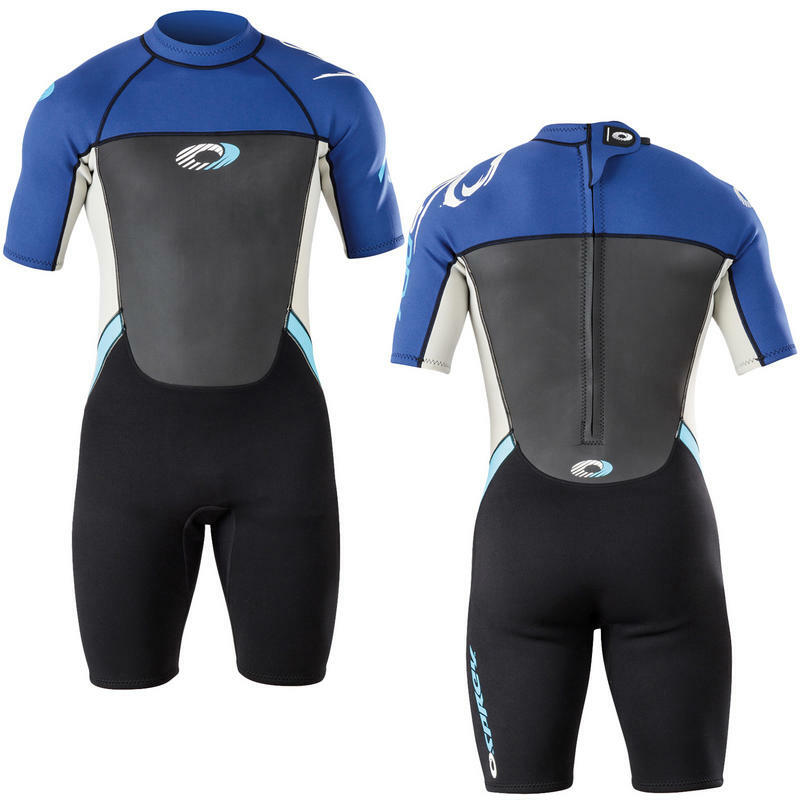 To retain flexibility and body warmth in the water, the full sleeve wetsuit is made from very flexible and durable neoprene integrated with Ultra-Flex technology and a wind-proof chest panel. 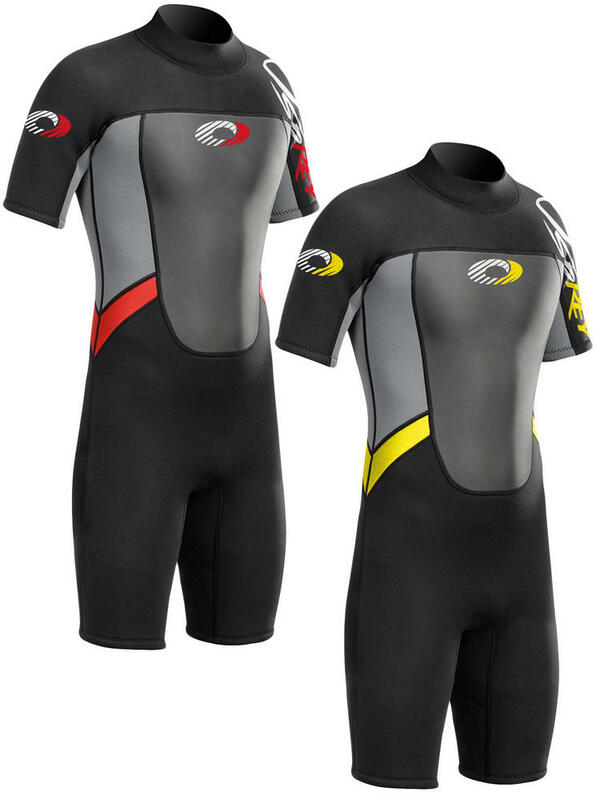 Further protection is offered by a velcro collar section which keeps the short wetsuit watertight and prevents neck rub.